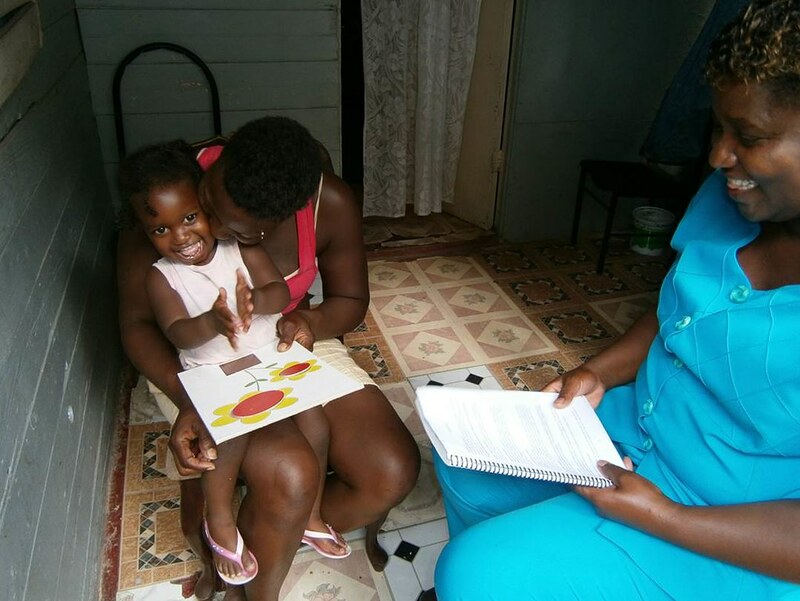 A package of low-cost materials proven to help early cognitive stimulation will be made available online to support in-home interventions by community workers in developing countries, thanks to this project led by Christine Powell and Susan Walker of the Tropical Medicine Research Institute, University of West Indies. 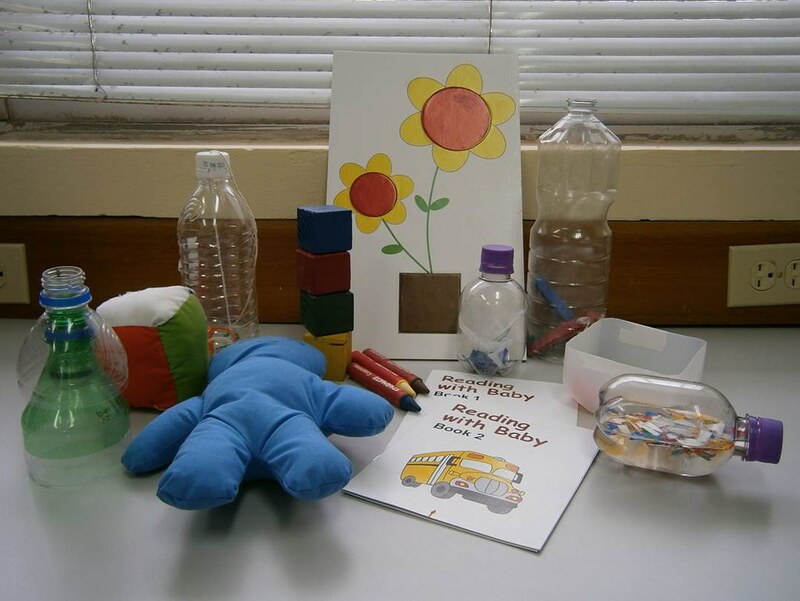 The materials can be used despite limited training by any qualified person (NGO, international agency, local government department) and include a curriculum, training manuals, books, play materials, and training videos, all tailored to the children’s culture. 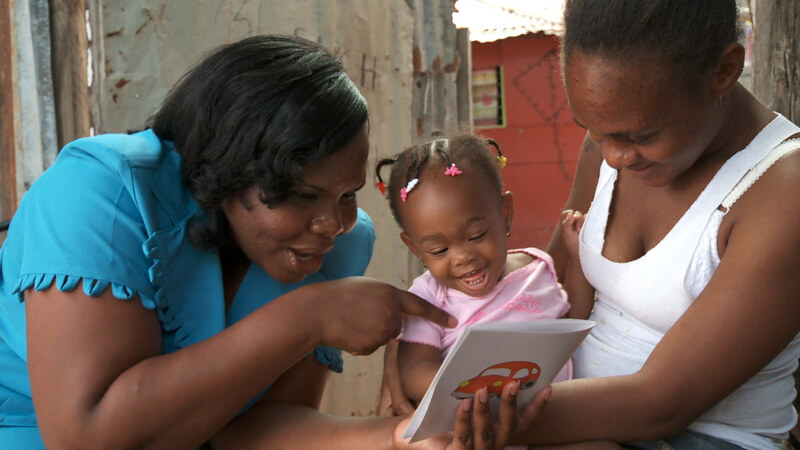 The curriculum being placed online is the product of years of work pioneering the foundation for early childhood development in low resource settings. The web-based package is expected to provide skills and materials for 10 countries to adapt and implement the home cognitive stimulation package.